BBC America(LONDON) — Lately, we’ve seen Idris Elba on the big screen in movies like The Dark Tower, Thor: Ragnarok, and Molly’s Game. But the British actor is now returning to the small screen, on the TV show that made him famous: Luther. 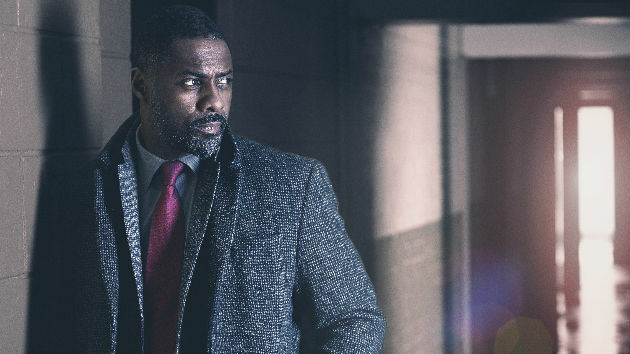 In the new series, Luther and a new recruit, Detective Sergeant Catherine Halliday, investigate a series of horrible murders, while Luther himself is forced to “face the ghosts of his own past.” His choices will have “devastating consequences,” according to BBC America. The four-part series will also feature previous cast members Dermot Crowley as Schenk, Michael Smiley as Benny and Patrick Malahide as George Cornelius, with Wunmi Mosaku, who appeared in the Black Mirror episode Playtest, joining as Halliday. No word yet on when the new series will premiere.